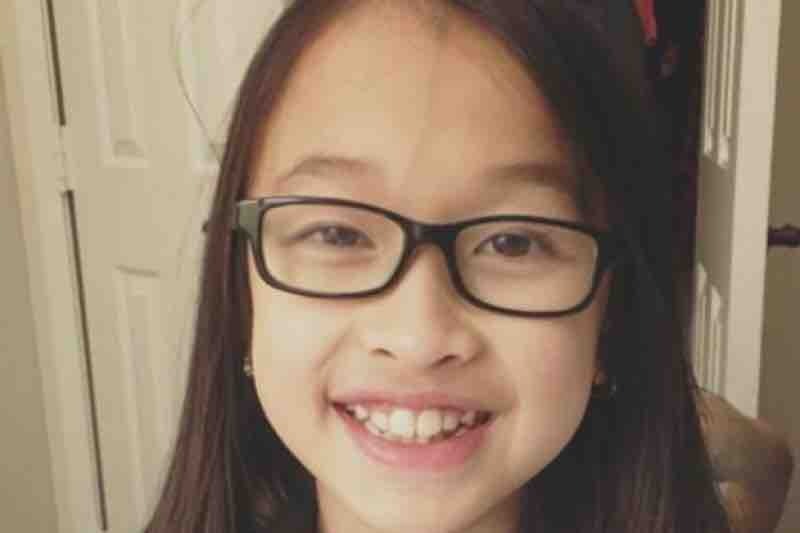 On Wednesday, December 20th, 11 year old Leila Bui was struck by a car while crossing the street on her way to school. Leila sustained serious injuries and is now in an induced coma for at least the next week, while doctors wait for her brain swelling to go down. She has undergone surgery and may need further surgeries once doctors can better assess her progress. 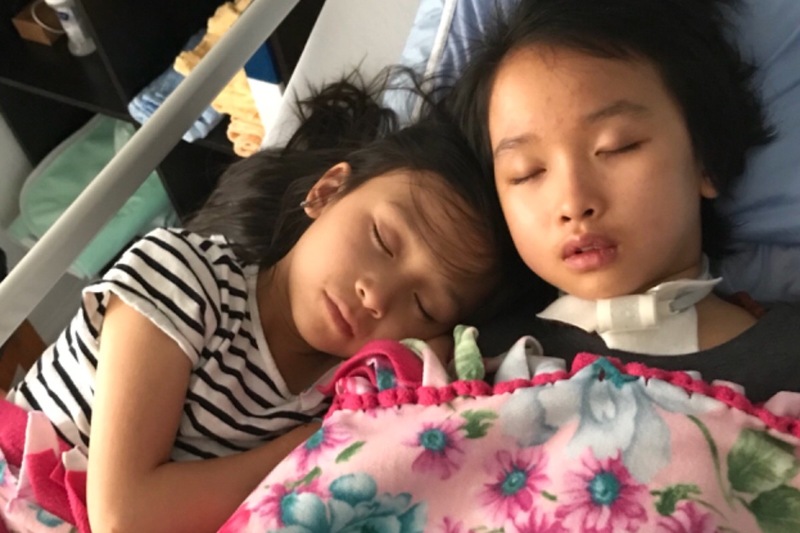 Leila's family would understandably like to be by her bedside while she heals, and your contribution can help with the stress of possible time away from work in order to be with her. Many of us have experienced some form of support from Leila's parents, siblings, aunts, uncles and many extended family, without any expectation in return. Now is the time to return this love and support, especially at this time of year. *There is another campaign for Leila and her family set up by the parent advisory committee at Leila's school. As gofundme is unable to merge two active campaigns, please feel free to donate to either as funds from both will go towards supporting the family. Once again, a very huge and very much appreciative THANK YOU to everyone who has made a donation to Leila’s fund! The two combined funds covered and are allocated towards a reno of a bathroom to meet Leila’s needs; purchase of an accessible van; some cost of family travel to and from Vancouver to visit Leila while she was at Sunny Hill Health Centre for Children for two-months; and lost wages due to time taken off of work to care for Leila full-time. After numerous surgeries and nearly half a year away from home, LEILA IS FINALLY HOME! The six of us are finally together under one roof, a complete family again enjoying the "normal" chaos of a house of four kiddies. Leila is a super strong and determined girl who has demonstrated to us throughout this whole journey just how much she wants to stay with us. She has come a very long way since that horrific day 6 months ago. She still has a long ways to go in her recovery, but every step, no matter how small it is, it is a step forward. Our family is always holding on to the firm belief, and am continuously hopeful that she will find her way back. Throughout this experience, we've discovered the strength we thought we didn't know we had; grown stronger as a family; blown away at just how much more amazing our family and friends are; the incredible support, generosity, and love from our community and general public; and all the amazing nurses, therapists, physicians, social workers, and care-team we were fortunate to work with. Leila is very blessed to have you all play such a huge part on her path to recovery. Thank you always to my family for being there at a drop-of-a-hat. Thank you to our friends for coming by with food, coffee, treats, games, but nothing beats the company! Thank you to an amazing community at home and from near and afar, for all the positive thoughts, prayers and well wishes. Thank you Help Fill A Dream Foundation for their generous donation to fund the much needed ramp to be in place for Leila to come home. Her little sister Myla is always looking forward to cuddling up to her big sister and bestie, Leila. Now she can do it as often as she wants since we are all home together! It has been and continues to be extremely hard for the family to see Leila the way she is now, knowing that she is a ball of energy, loud and is never still. Leila sustained major injuries and for the past three weeks has undergone surgeries and lots of medications are being used to stabalize her. Leila has many difficult obstacles to overcome but she is strong, determined, stubborn and a fighter...and we see that every day. Further treatments are anticipated for Leila but as we move forward our hearts are filled with hope and never ending commitment to remain strong, and positive for her. We cannot even begin to express how “floored” we are with the generosity of friends, family and the community that donated. Thank you so SO much!